Update: Since this was posted, the rate on CIT’s 11-Month, No-Penalty CD has been raised to 1.85% and the rate on the top tier of Ally’s 11-Month, No-Penalty CD has been lowered to 1.5%. So, as of March 22nd, 2018, CIT has a commanding lead in this product space. This change has been reflected in our complete review of these products as of January 3, 2018. 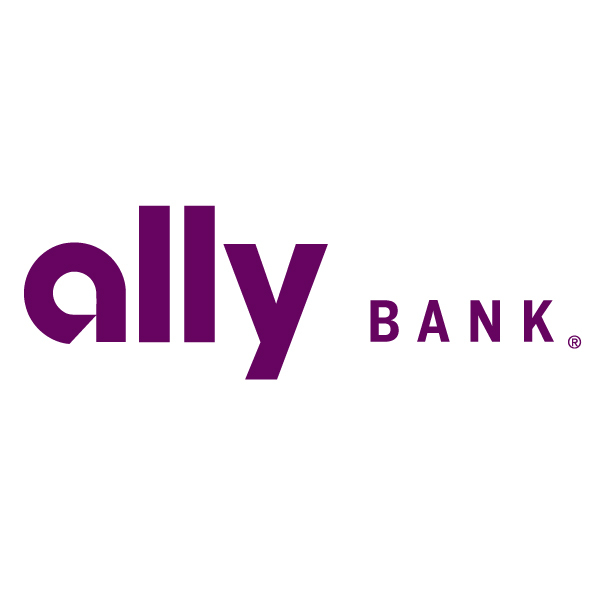 You can read the fine print and apply for Ally Bank’s no-penalty, 11-month CD here and for CIT Bank’s no-penalty, 11-month CD here. If you want to quickly compare these products against many of the best nationally-available deposit accounts available in the U.S., you can use our bank accounts tool. “Here’s the current breakdown for all tiers of ALLY’S no-penalty CD” as CIT has no tiers for their no-penalty CD, just a $1000 minimum deposit. Yes, exactly! Fixed it. Thanks for mentioning the typo Mike!